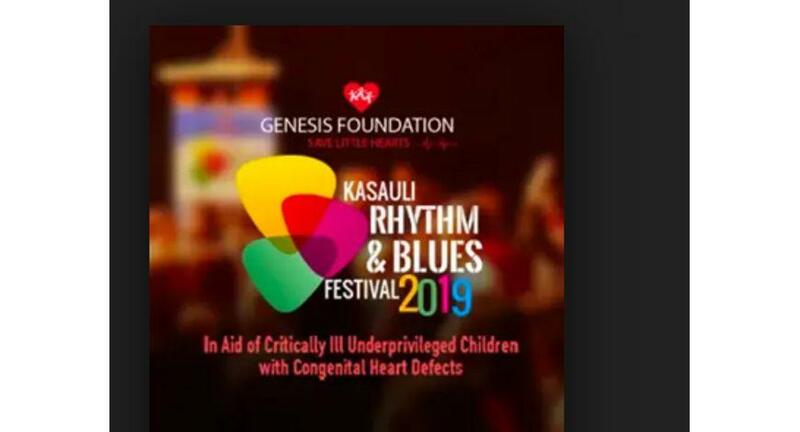 Kasauli Rhythm and Blues Festival' (KRBF)- India's biggest music-based fundraisers have announced their eighth edition, which is scheduled on April 19 and 20. The two-day festival will feature India's top musicians and solo artists. The festival promises to start on a groovy note with the four-member, Mumbai based Soul/JAzz/R&B band called the 'Shubhangi Joshi Collective'. The other major star on the first day is Parikrama of 'But It Rained' fame. Parikrama, the Delhi based, seven-eight member rock band is touted to be the main attraction of the event. The last participant on day one is Maati Baani- a Mumbai based, husband-wife duo Nirali and Kartik, who are currently India's top classical and pop fusion couple. The second day is filled with four performances. Hari-Sukhmani will be bringing their eclectic sound, fusing traditional Punjabi folk music with electronic music, inspired by Sufi Poets. The other duo will be Jazz and Indian classical based Bryden-Parth. The second day also features Thaikkudam Bridge, a rock-classical band and singer Soundarya. kasauli rhythm and blues festival KRBF Soul/JAzz/R&B 'Shubhangi Joshi Collective'.